International World Water Day is held annually on 22 March, to focus international attention on the importance of freshwater. The United Nations General Assembly designated 22 March 1993 as the first World Water Day and this day is held annually to advocate for the sustainable management of freshwater resources. The objective of World Water Day 2011 is to focus international attention on the impact of rapid urban population growth, industrialization and uncertainties caused by climate change, conflicts and natural disasters on urban water systems. This is the first time in human history that most of the world's population live in cities - 3.3 billion people - and the urban landscape continues to grow. This year’s theme aims to spotlight and encourage governments, organizations, communities, and individuals to actively engage in addressing also the challenges of urban water management. 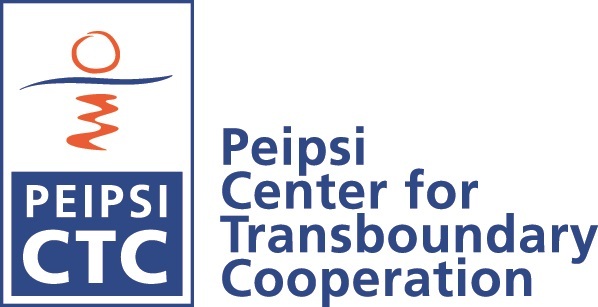 Peipsi Center for Transboundary Cooperation has implemented water management related projects since 1994 not only in international Lake Peipsi region but also in the Moldovan-Ukrainian, Kyrgyzstan-Kazakhstan, Albanian-Macedonian etc. transboundary water areas. In 2011 we run a project together with our Moldovan and Ukrainian partners on promoting transboundary cooperation in River Dniester management. Additionally, study tour to Lake Peipsi area and seminar will be organized for NGOs and water specialists from Belarus, Moldova, Ukraine, Kyrgyzstan, Kazakhstan, Georgia in August 2011, with the support from UNESCO Participation Programe. Recently we also published a book on wetlands and by the end of the year brochure on transboundary water basins in Eastern Europe will be ready.